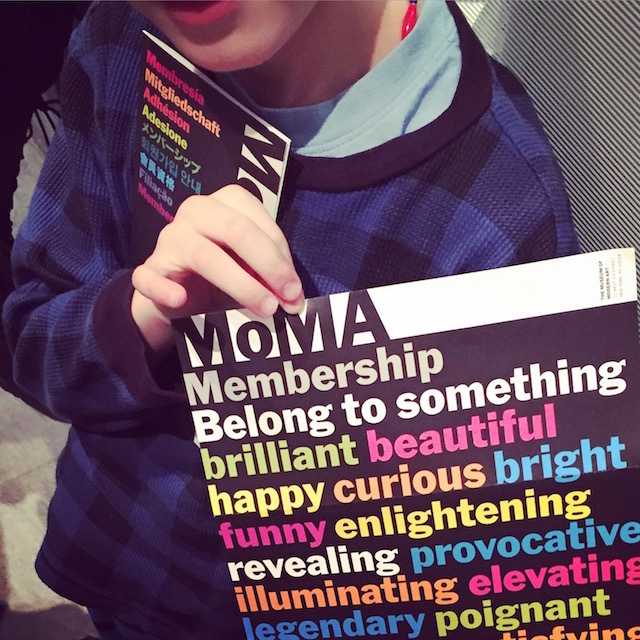 The MOMA was a zoo. Watching Björk’s video was painful. Hated it. There’re more pictures on my new Kids and Sharks Instagram. 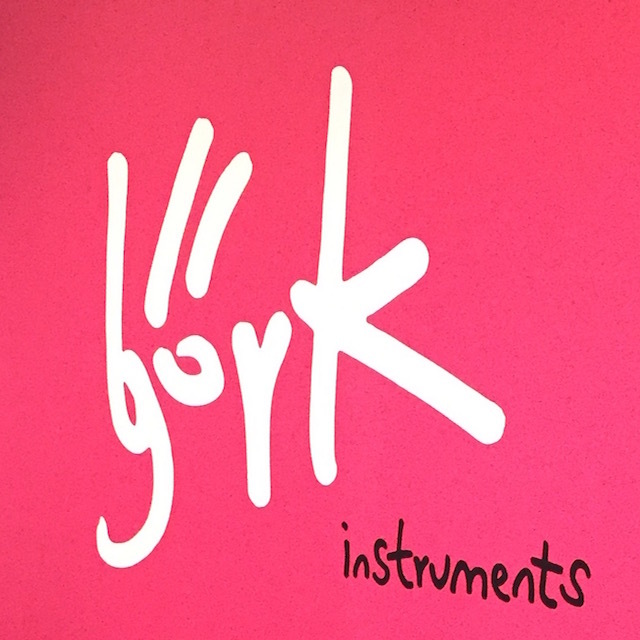 Björk at MOMA was published on March 16, 2015 .